No more tears on exam day ! 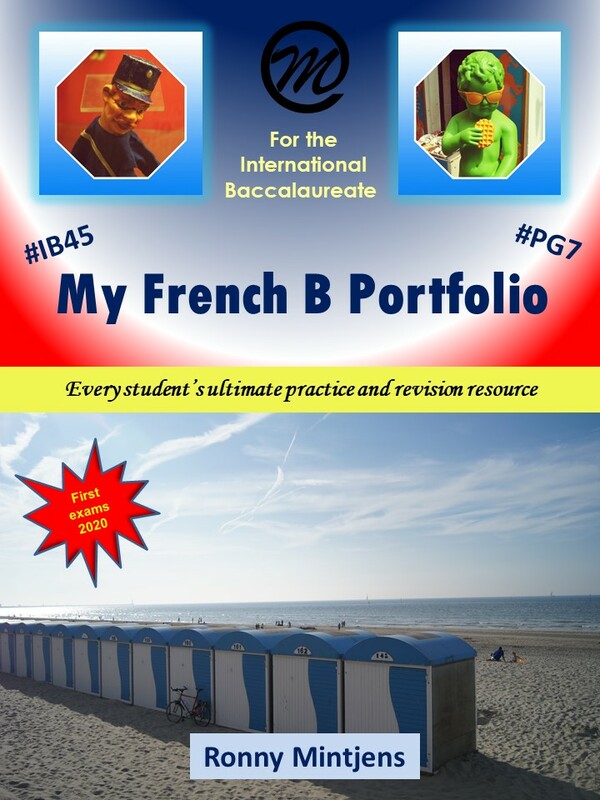 The IB Language B Student Portfolio (available in English, French, Mandarin and Spanish) contains 333 questions and answer options that cover many of the themes and topics of the Language B syllabus. It helps students understand the questions that can be asked about the 20 topics and prepare and practise their personal responses to these questions. The various answer tables are presented in a way that allows the students to pick and choose the parts of the answers that best reflect their own situation. 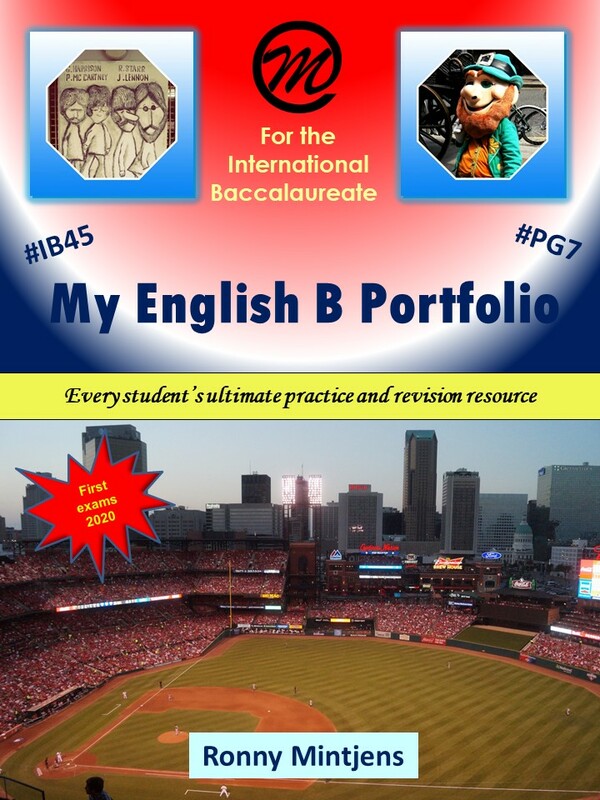 The Portfolio also encourages the students to review the relevant vocabulary and grammar prior to answering the questions, thus providing a great revision tool in preparation for the different assessment components. Teachers of Language B will agree that in the Language B course, not every student starts from the same point in their language development. 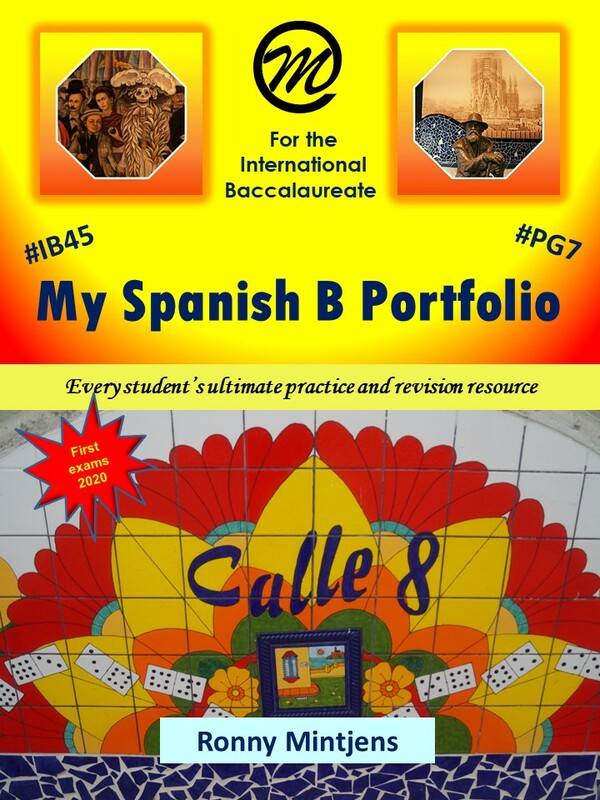 You will have students with different language acquisition backgrounds and with different levels of proficiency entering your classroom on the first day of their IB Diploma program. The Language B resources that we have on offer are meant to help all students get up to par as fast as possible at the START of the course (in the first few months). These resources are very similar to the ones that are on offer for the Ab Initio courses. In fact, the learning outcomes at the end of the Ab Initio course are identical to the expected starting point of students in the Language B course. 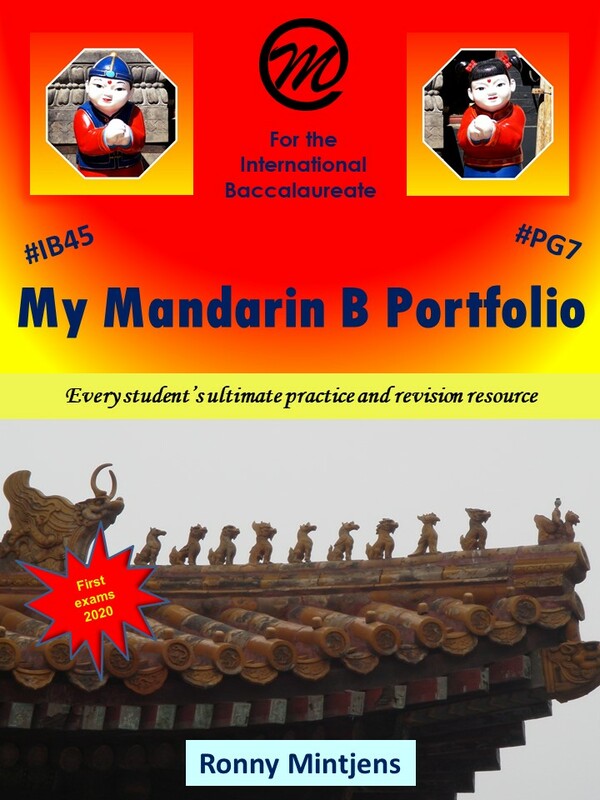 ​The Language B resources are therefore not an END point - they are a STARTING POINT for the course. They allow your students to catch up or to revise so that they become comfortable in the Language B course and so that you, the teacher, do not necessarily have to go back to grammar and vocabulary that the Language B student should already master at the start of the Language B course.